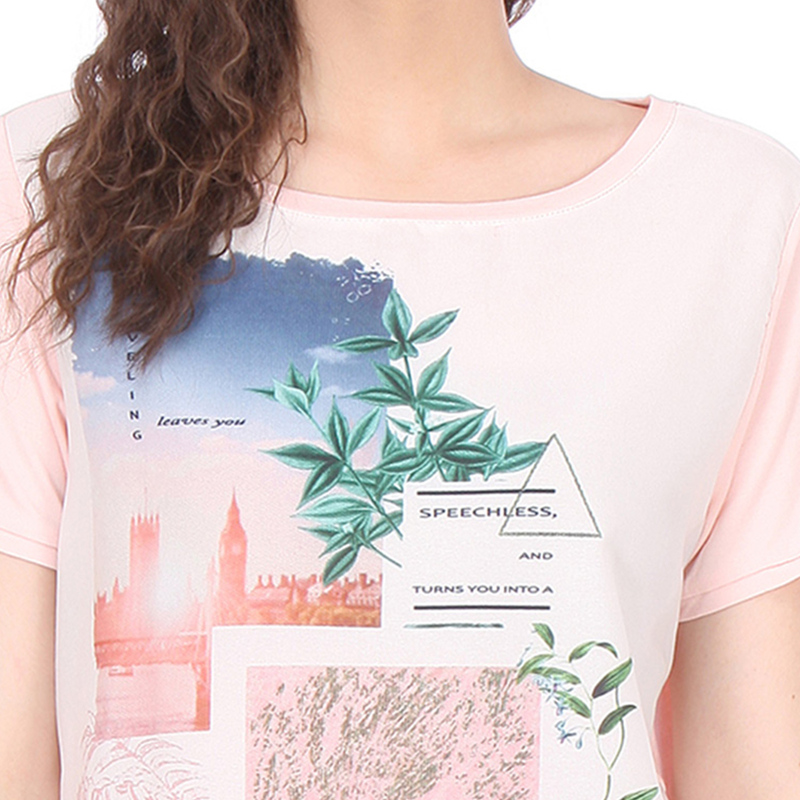 Take a trip down as you slip into this white top, its dreamy digital print and slim silhouette. 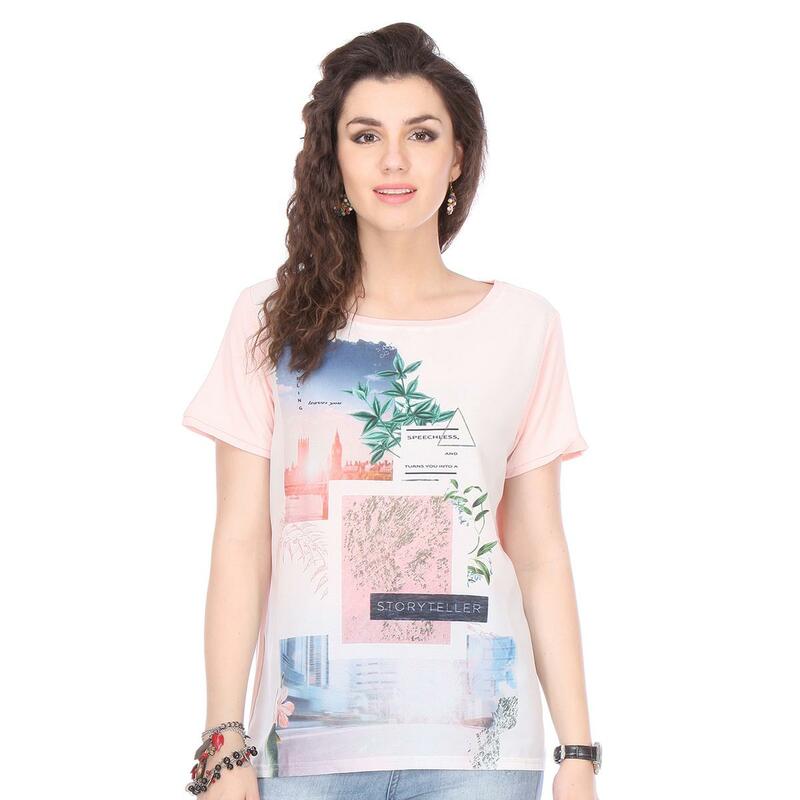 This light pink coloured top which is accented with digital print making it look appealing. 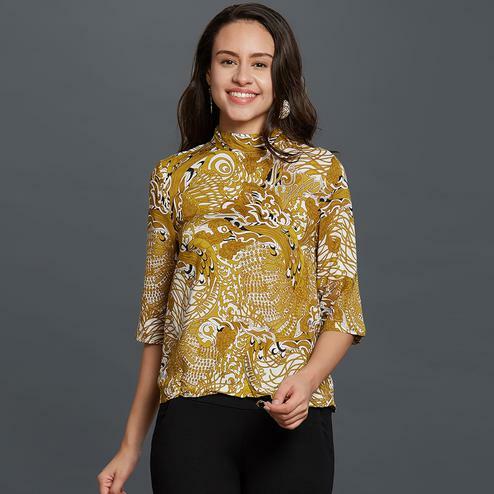 The Chiffon fabric makes this top soft and super comfortable to wear. 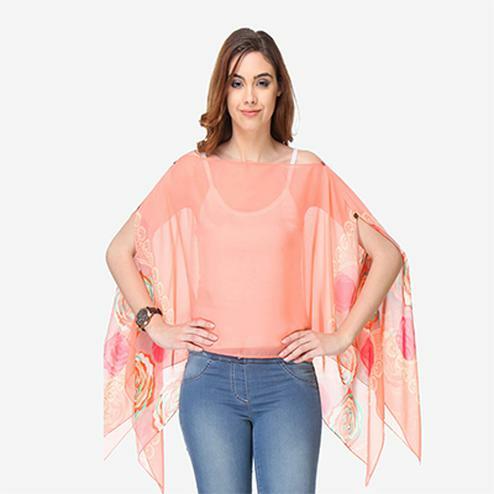 Pair up this top with denims and stilettos.